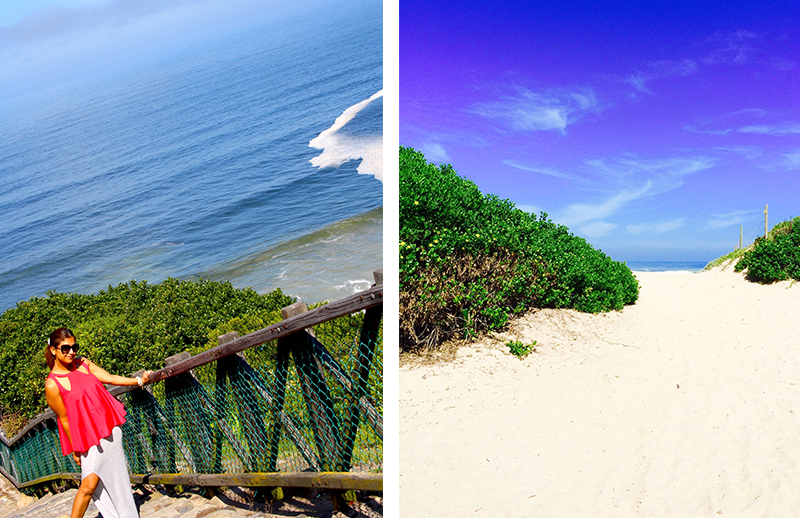 South Africa is a dream – a dream in various shades of green, blue, purple, brown, grey and every beautiful color that you can imagine. It is a land where you get seduced by unlimited natural beauty and I am happy to declare that I am insanely in love with this glorious land. 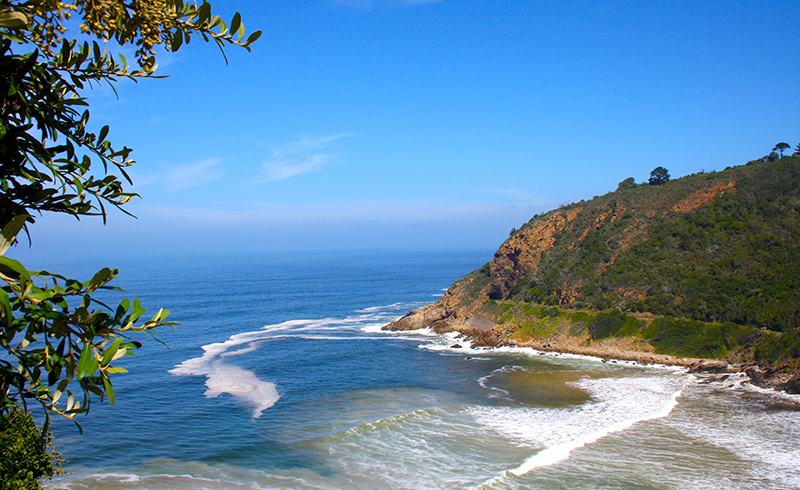 The Garden Route is a fantastic choice for first time visitors but one may not have the time to experience all of it. 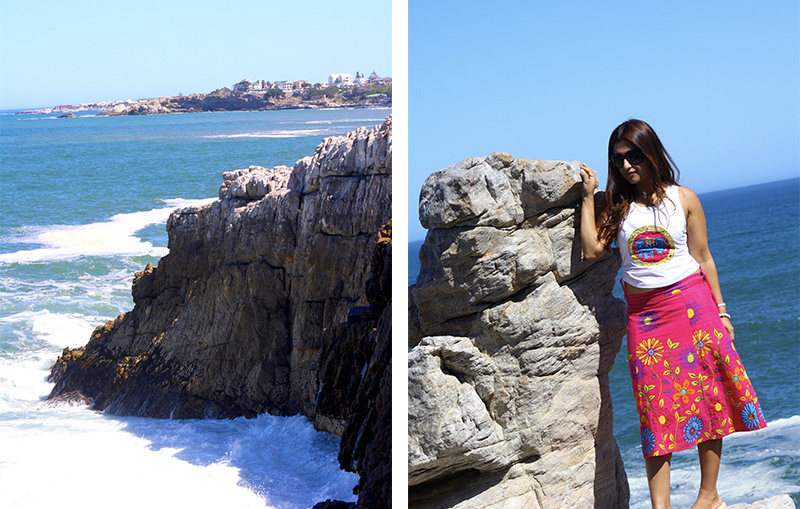 Picking the right places is key and my top choices in and around the Garden Route are beyond fantastic and I am aching to go back and discover more. 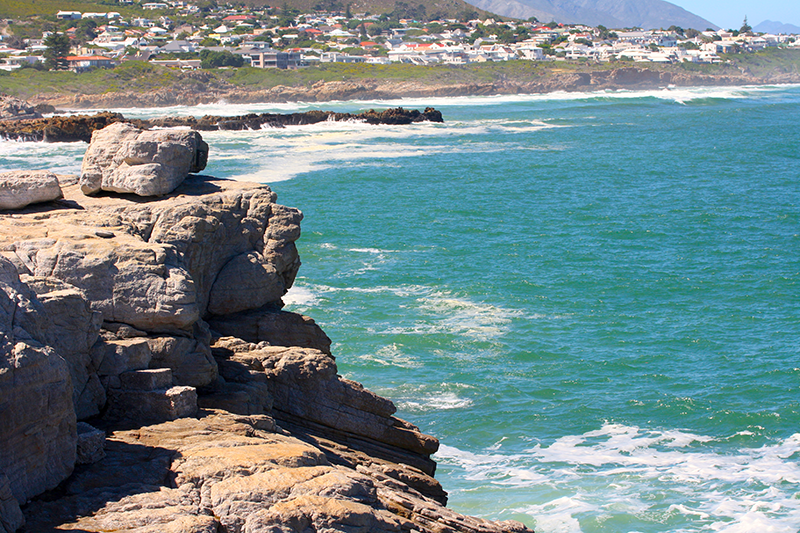 Just an hour and a half’s drive from Cape Town, Hermanus is a pretty little seaside town famous for southern right whale watching between the months of June and December. 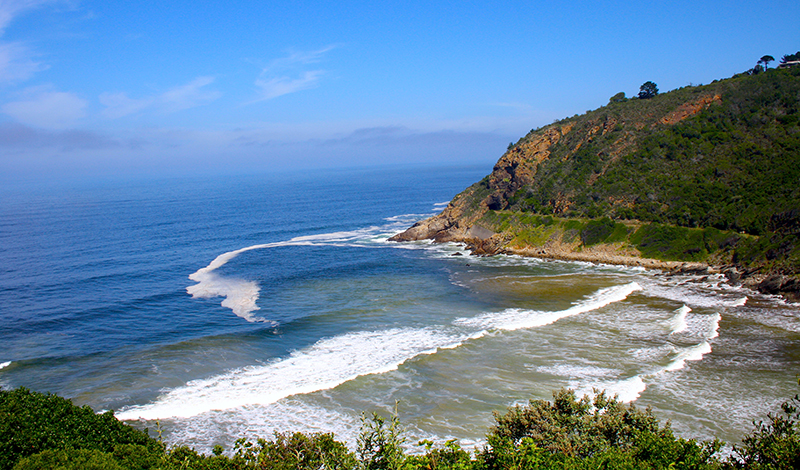 During this time, the whales can be seen from the coastline which makes this town extremely popular. 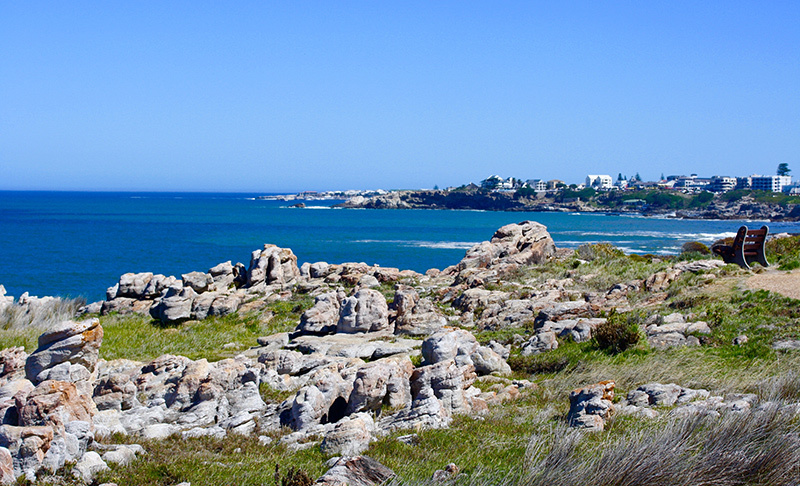 But that’s not all, Hermanus is great even when it’s not whale watching season…the beaches are fabulous and the food scene is marvelous and the nearby Hemel-en-Aarde Valley for it’s beautiful vineyards is totally worth a visit. 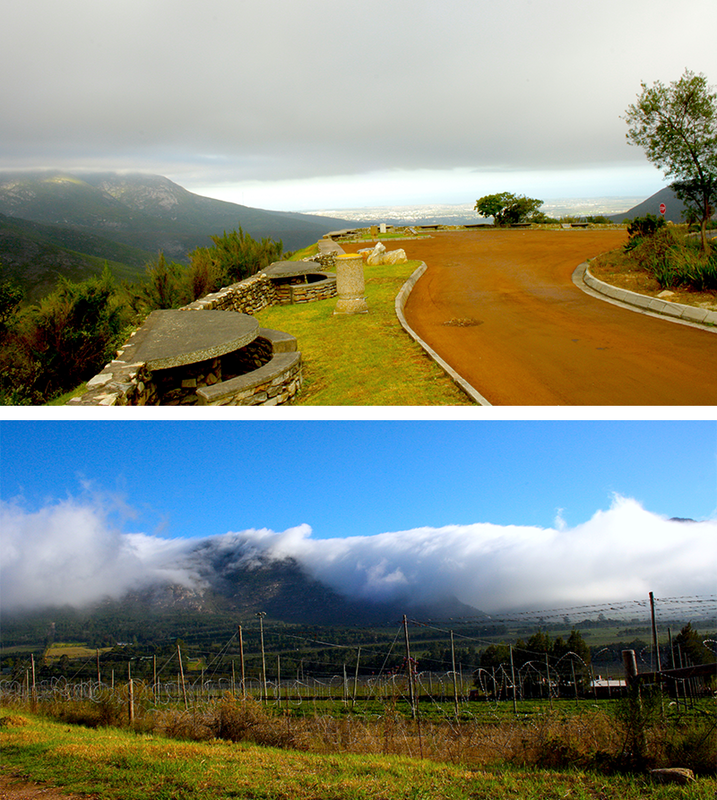 Recommendation: Creation Wines Tasting Room. 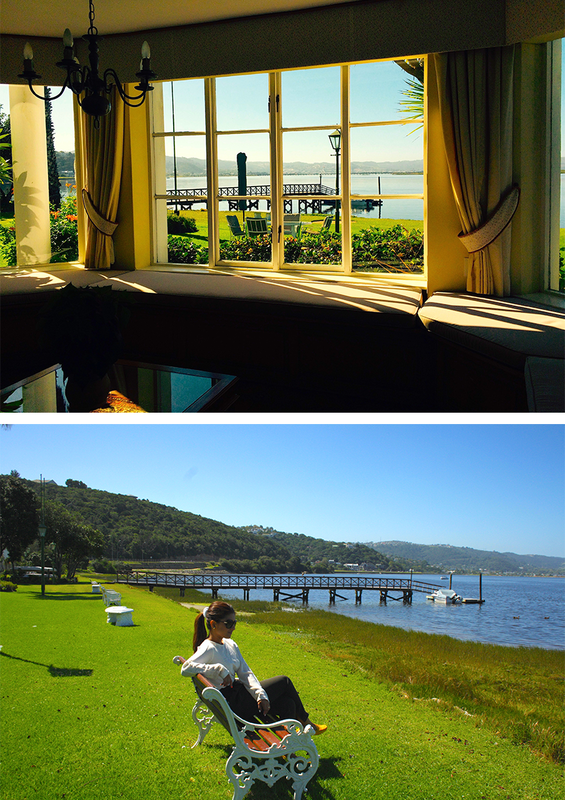 Located right in the heart of the Garden Route, Knysna is perfect to relax and unwind and soak in the gorgeous views especially from a garden suite at ‘St. James of Knysna’. 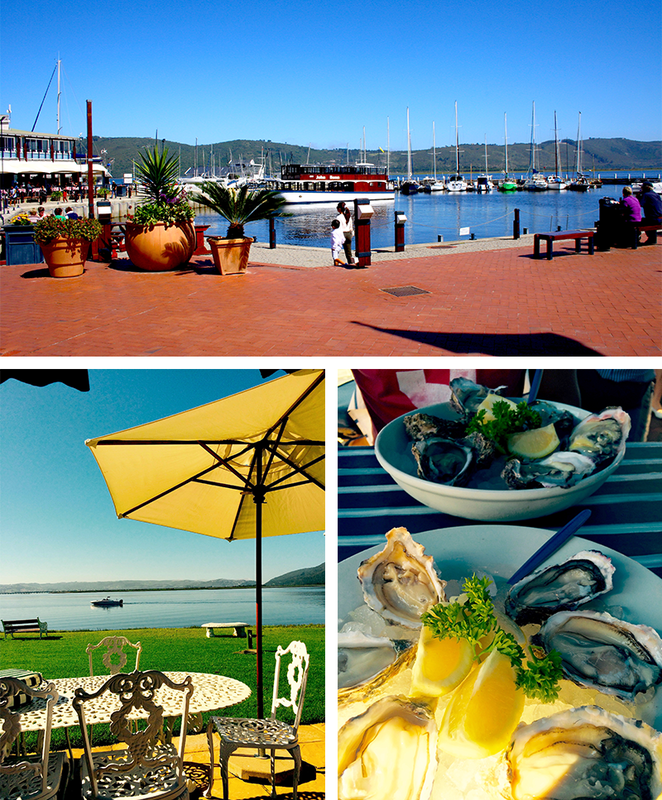 The incredibly beautiful waterfront here with its many restaurants is pretty much the center of the town but for me it’s the famous oysters here that’ll remain as the highlight. Recommendations – 34 degrees South. 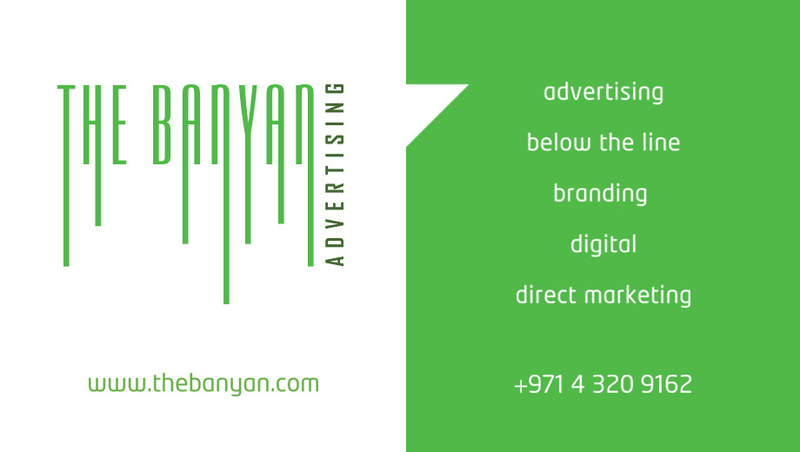 Address: Shop 19, Knysna Waterfront. 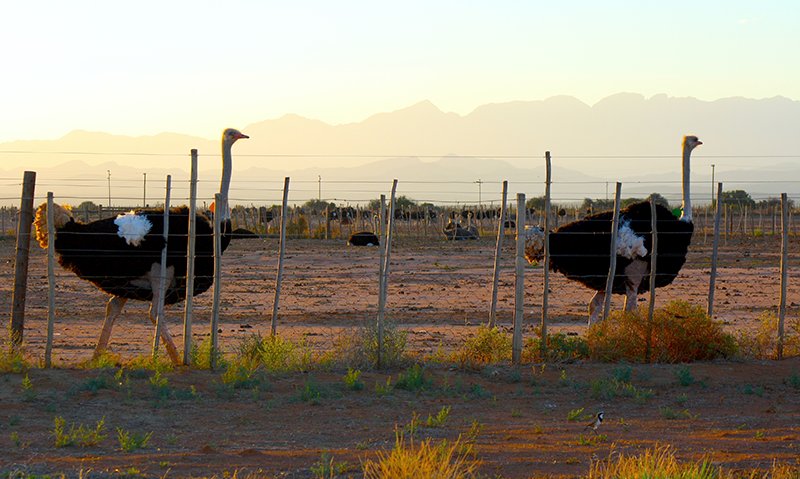 Oudtshoorn in the Klein Karoo region is the ‘ostrich capital’ of the world and is a two hour drive away from Knysna. But sometimes this drive can be longer and tedious if the weather is harsh with dense fog on the roads. Visiting an ostrich farm in Oudtshoorn is an experience but riding on one depends on how sporty and spirited you are. 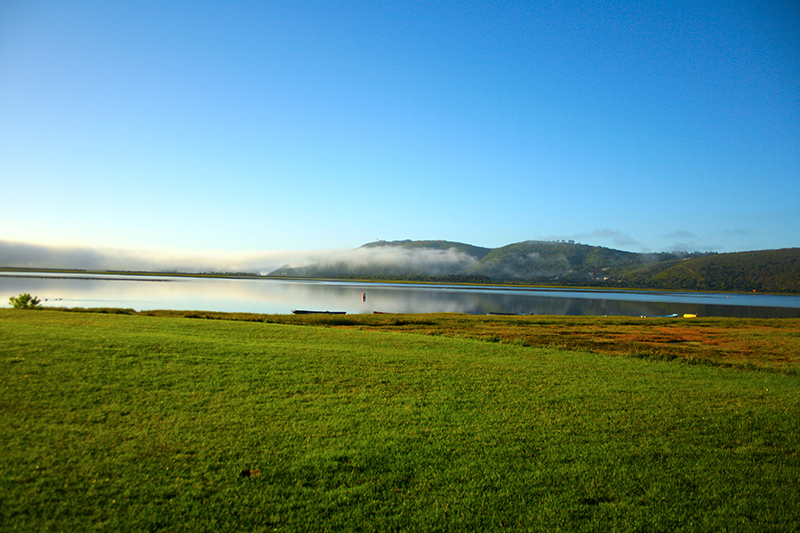 Both Wilderness and George cannot and should not be missed on the Garden Route. 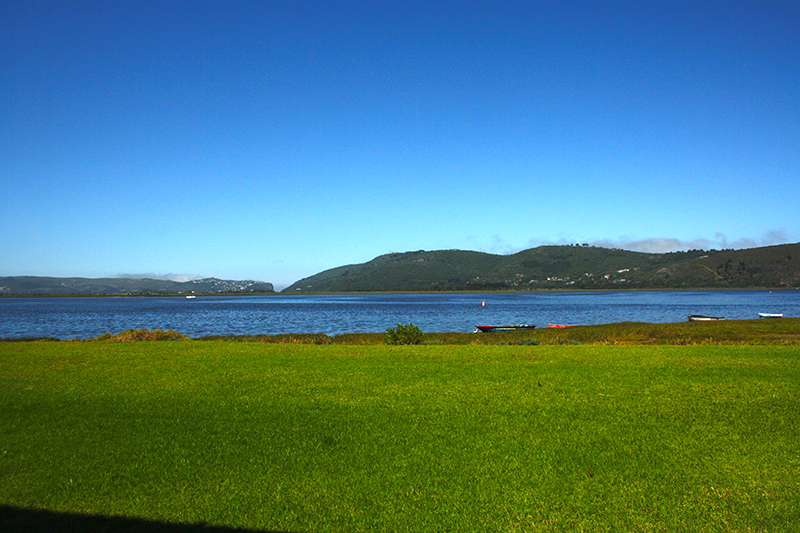 The views in Wilderness and the atmosphere in George can easily make you want to extend the duration of your visit. Right next to each other, they can be visited on a day trip from Knysna, or, on the drive back to Western Cape from Knysna. 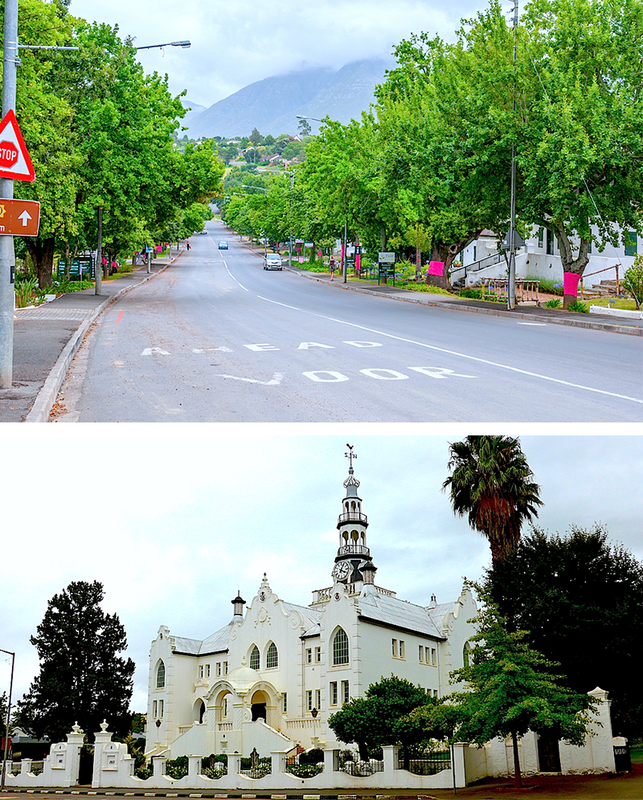 Swellendam is delightful and small with brilliant ‘old town’ vibes. 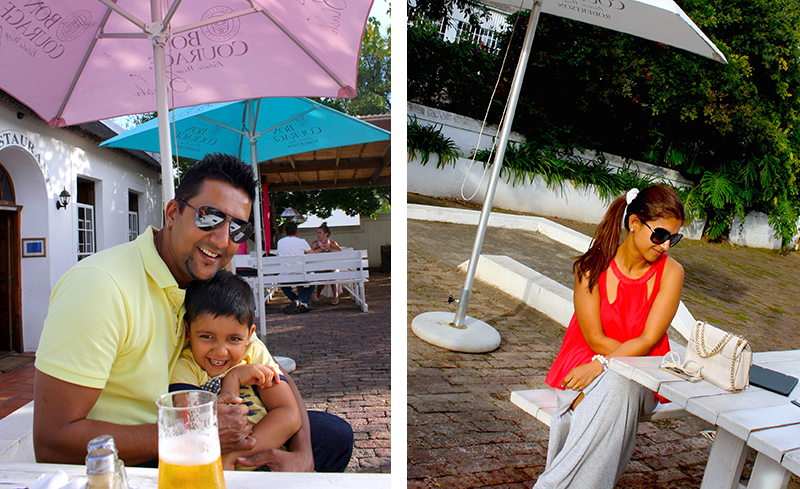 The people here are happy and live the ‘good life’ and I found this town to be one of the many gems in South Africa. Walk around the town, go hiking, visit a museum, visit trendy boutiques, sip coffee at the cool cafés, or, dine at one of the many fabulous restaurants - you can spend two hours, or, two days here but visit you must.